Thomas Repczynski is an Estates and Trust litigator, business litigation lawyer, and Principal with Offit Kurman’s Bankruptcy and Restructuring Practice Group. Thomas’s practice emphasizes fiduciary disputes, creditors’ rights enforcement, business disputes and real estate related matters of all types. Thomas represents an array of lenders, businesses, and individual clients from across the country in federal, bankruptcy, and state courts as well as ADR and administrative proceedings reflecting a broad range of primarily inheritance related disputes and general business contract and tort issues. Tom's bankruptcy-related experience has most recently emphasized non-debtor spouse priority claim matters (advising and assisting divorce/family law counsel), commercial landlord and Chapter 7 panel trustee representation, and includes nearly 20 years of preference claims defense, and other secured, unsecured, and priority creditor representation in Chapter 7, Chapter 11, and Chapter 13 bankruptcy proceedings with both local and national implications. 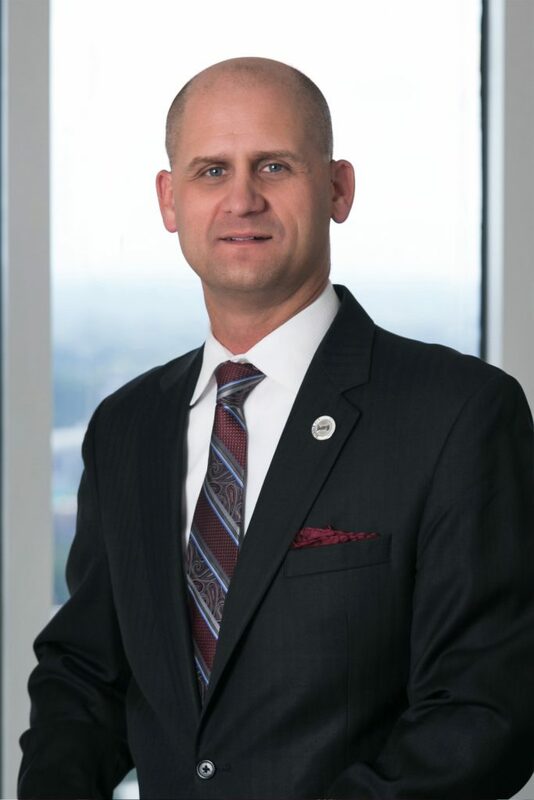 Tom has been selected for the inclusion in the 2019 Virginia Super Lawyers list. 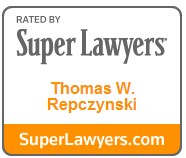 Tom has been selected annually since 2014 to the Super Lawyers® list of Virginia Estate and Trust Litigation attorneys. Tom's work as a creditor's bankruptcy attorney has been recognized on the SmartCEO® Legal Elite list (December 2010). Tom is a member of the Leadership Fairfax Class of 2010. Guest appearance on The Probate Nation segment “Is This a Will?” (aired November 2016). “’De Facto Wills’: Estate Planning’s Dirty Little Secret?” Virginia State Bar Trusts and Estates Section Newsletter, Vol. 22 No. 13 (Fall 2015). "Bankruptcy & Domestic Relations Law: How to Protect Your Clients," co-presented to Fairfax Bar Association (June 2013). "Demystifying Bankruptcy," presented to Virginia Society of Enrolled Agents (NOVA Chapter) (September 2012). "Demystifying Bankruptcy for Estate Planners," presented to Fairfax Bar Association (Wills, Trusts and Estates Section)(May 2012); Arlington Bar Association, Trusts and Estates Section (March 2012); McLean Estates Planning Council (March 2012). “Avoiding the Bankruptcy Blues: Pre-petition preference preparedness”, Electrical Contractor Magazine, December 2009. Prior to receiving his law degree, Tom served the Office of the Independent Counsel (Starr) as Law Clerk and interned at both the Department of Justice and for the Honorable Christine Odell Cook Miller, U.S. Court of Federal Claims. Before law school, Tom worked as the Staff Aide to the President of the National Insurance Crime Bureau and its predecessor, the Insurance Crime Prevention Institute. Successful 2015 trial defense of alleged fraud on the court during 1999 divorce proceedings. Secured pretrial ruling upholding right of attorneys-in-fact under Power of Attorney to file claim for elective share of surviving spouse. Secured favorable pretrial summary case disposition denying former spouse’s constructive trust claim against decedent spouse’s federal employee life insurance proceeds. Appellate win after assisting in successful defense of business owner/seller of having allegedly defrauded buyer’s lender. Successful trial defense of spouse/fiduciary’s self-transfer of approximately $1.5 million in liquid assets. Confirmed arbitration award (including legal fees) of nearly $10 million against former investment fund manager. Successful opposition of fiduciary’s petition for writ to Virginia Supreme Court challenging trial court’s holographic will interpretation and fiduciary’s removal (appellate representation only; writ denied). Successful trial court victory voiding substantial default judgment (writ denied). Successful trial court removal, replacement of fiduciary -- including disgorgement and recovery of all legal fees (writ denied). "Is THAT Legal – Beware of Dog Edition"
"Is THAT Legal – Fishing Edition"
"Is THAT Legal – Margarine Edition"